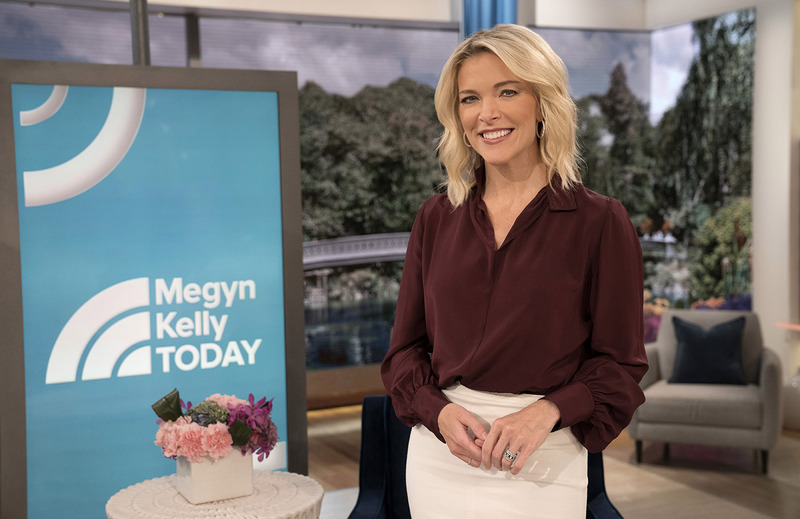 When creating the overall design for the much-anticipated “Megyn Kelly Today,” the NBC creative team worked hard to develop a unique look that engaged both the in-studio and television audiences while also connecting the design to the show’s namesake brand. 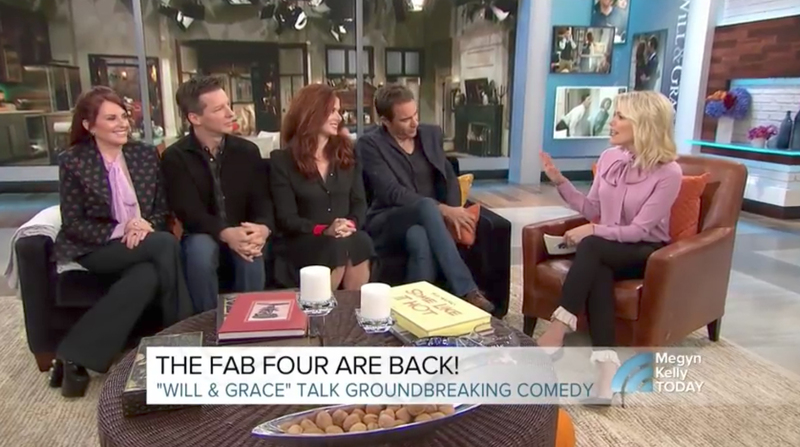 “We didn’t set out for the Megyn Kelly studio just to be a continuation of 1A, we really wanted to do something unique and specific for her,” Marc Greenstein, vice president of design for NBC News and MSNBC told NewscastStudio, referring to the streetside studio NBC News’ flagship morning program, “Today,” has used since 1994. In creating Kelly’s space on the sixth floor of Rockefeller Center, having large windows wasn’t an option — so the team turned to technology to give Studio 6A, which previously was home to “The Meredith Vieira Show,” a set of “windows,” a treatment that went a long way in creating the bright look the network was after. The result is over 600 square feet of LED panels, most of which are used to create the appearance of huge spans of glass windows, some of which reach 14 feet tall. Megyn Kelly on the set of “Megyn Kelly Today,” located in Studio 6A. Photo courtesy of Peter Kramer/NBC News. The digital “windows” on the set are designed to showcase picturesque views of Central Park, a view that is a softer interpretation of the urban streetscape seen behind the first two hours of “Today Show” proper. Of course, the use of LED panels also opened up a wide range of creative possibilities for the design and editorial teams by giving producers the option to change the outdoor look to a topical or branded design, instantly. “You’ll see as the editorial and mood changes with the show, so will the set,” promised Greenstein. In addition, portions of the video walls in the studio are also designed to move and track around the space, giving producers a wide variety of options for the look and feel of the set. Equipping heavy LED panels with this tracking ability added significant challenges to the project, especially given that the studio is directly above a technological nerve center in the building. One of the simplest ways this was accomplished was by adding on-floor seating. However, more subtle design decisions included strategically placing home base and primary marks as well as the two balconies that branch out on either side of the studio. Not only do audience members seated here get a unique view of the action, but the layout also brings them closer to Kelly, creating a more intimate environment on-air. The audience arrangement can also be shifted and changed for different segments, which allows various interactions with audience members and the ability to create different looks for the show. “Even the audience side of the set is something we plan to use. Megyn will have a close relationship with the audience in the space,” said Greenstein.